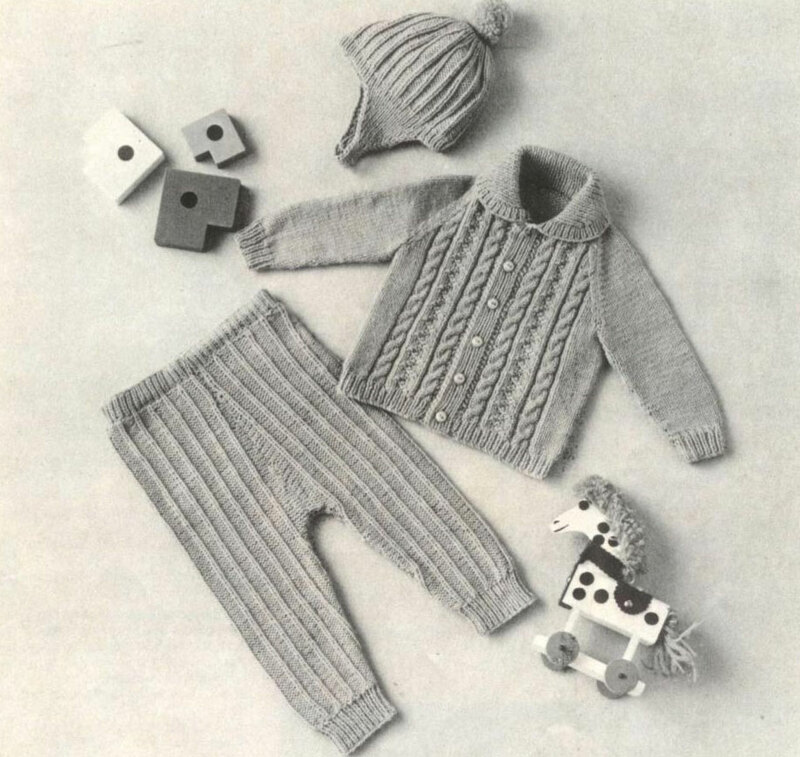 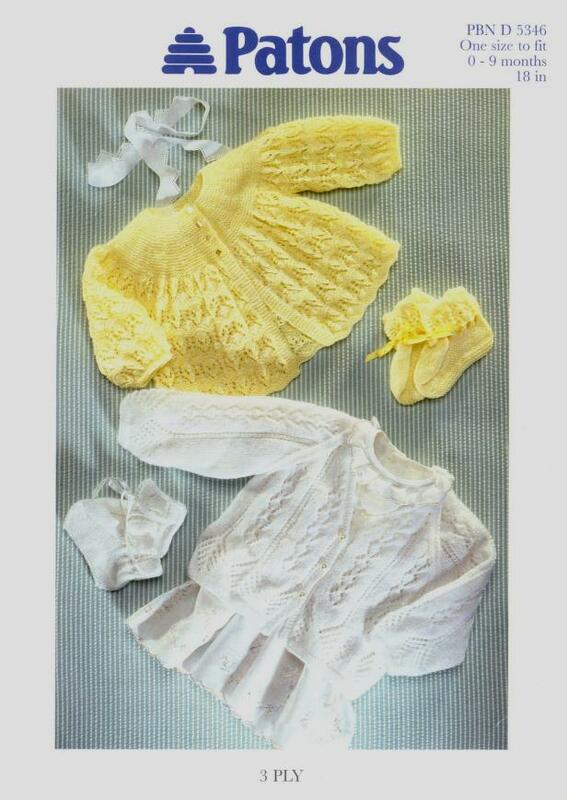 I just love how delicate and detailed these Japanese styled baby knits are! 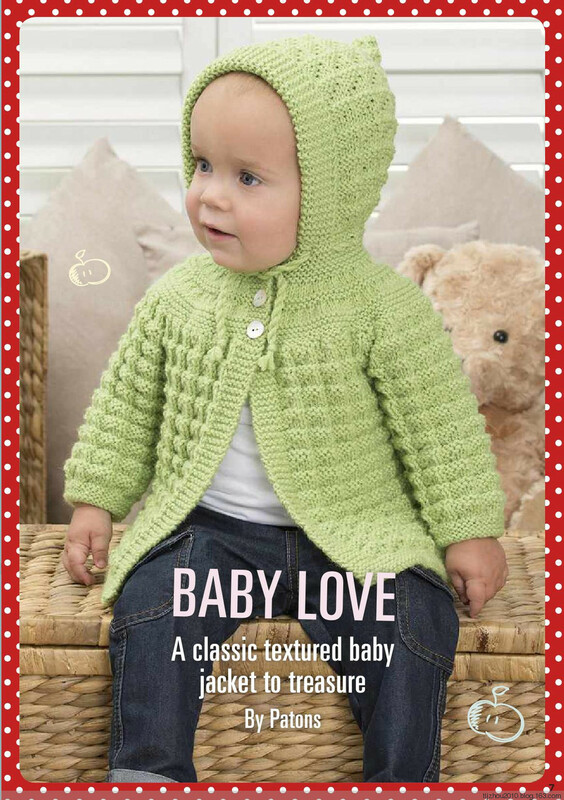 Classic Textured Baby Cardigan Pattern. 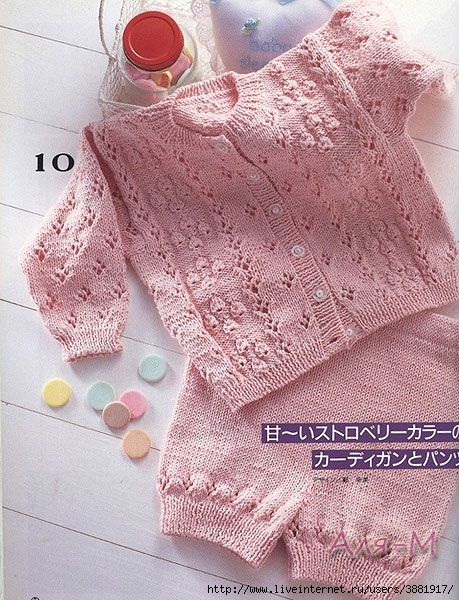 Girl’s Short Sleeve Lace Cardigan Knit. 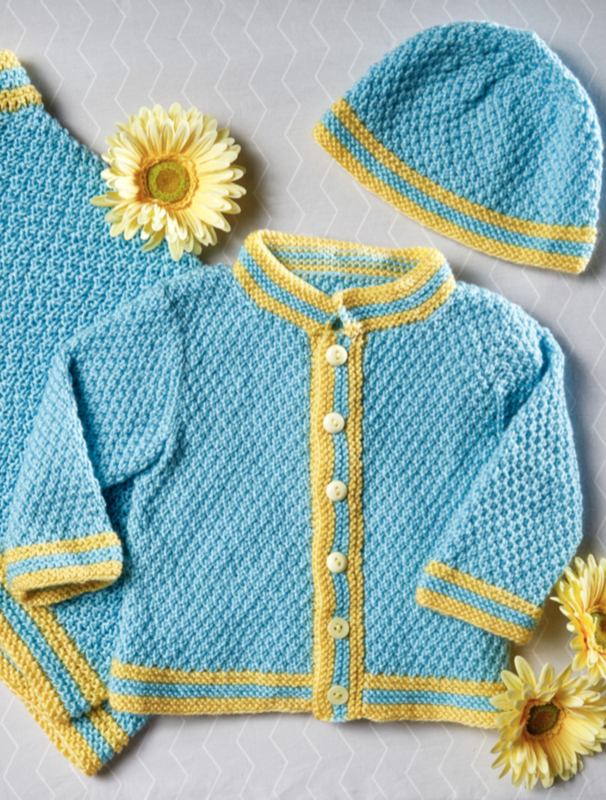 Fit ages, 2-3, 4-5, and 6-7. 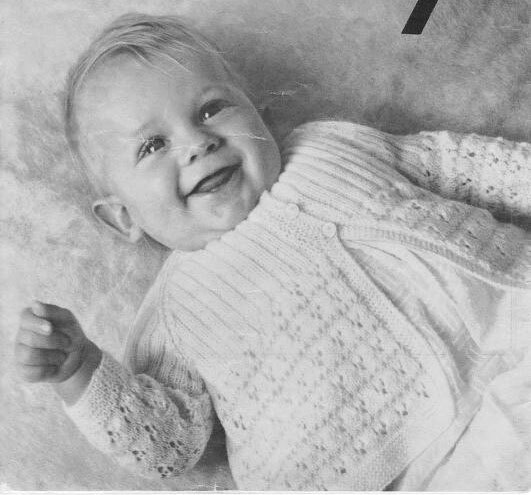 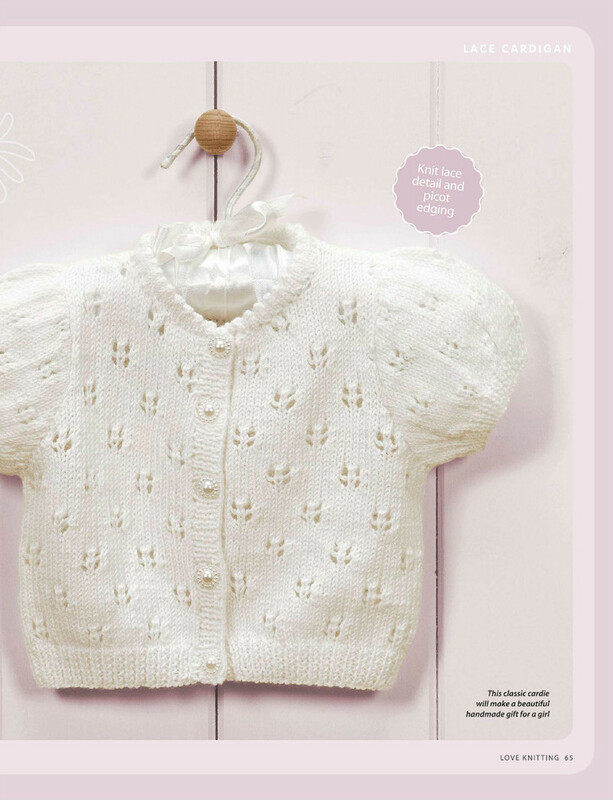 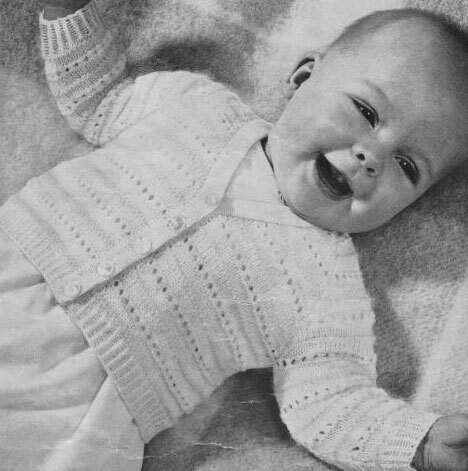 Short Sleeved Picot Detailed Baby Cardigan Pattern.